We first heard about the new Sony Xperia GX back in May, and now the handset has launched in Japan with mobile carrier NTT DoCoMo, and we are expecting to heard more about it at IFA later this month, when hopefully we should get a launch date for the rest of the world. 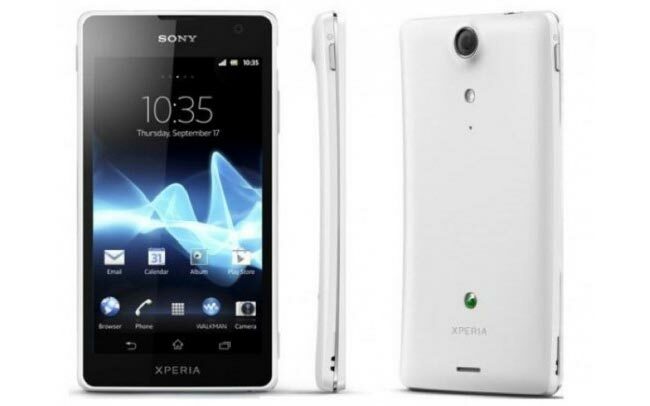 The Sony Xperia GX comes with Android 4,0 Ice Cream Sandwich, and it features a 4.6 inch 720p Mobile Bravia display, processing is provided by a dual core 1.5GHz processor. Other specifications on the Sony Xperia GX include a 13 megapixel rear camera for photos and video, that comes with an LED flash and is capable of recording full high definition video in 1080p. The device recently appeared at the FCC, so we are expecting Sony to announced when it will launch in the US and Europe at their IFA event at the end of August.